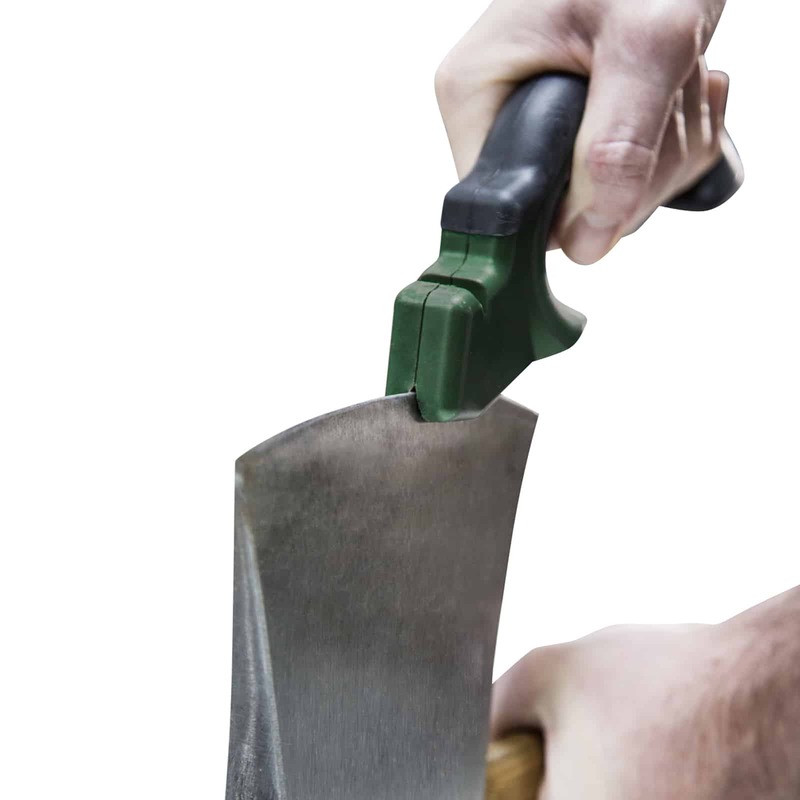 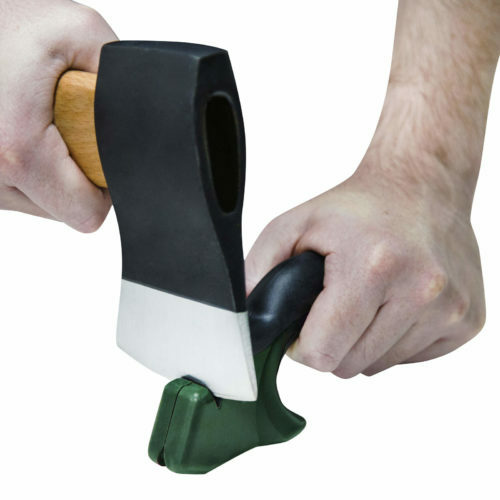 The Cyclone TotalControl™ Axe Sharpener is ideal for sharping all types of axes & hatchets. 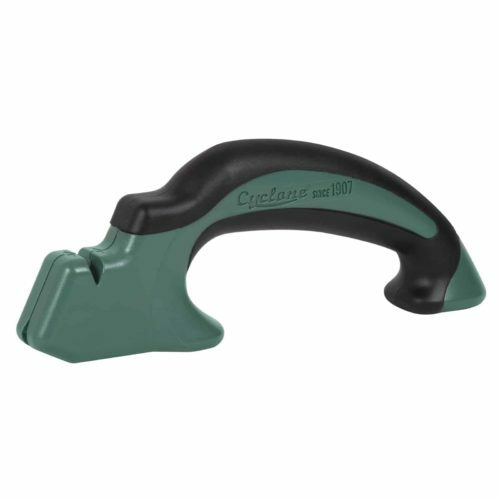 This product features two sharpening positions perfect for use in a vice or on a flat surface. 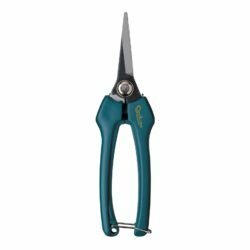 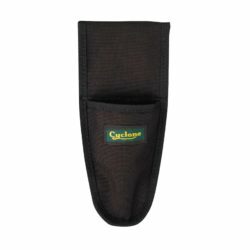 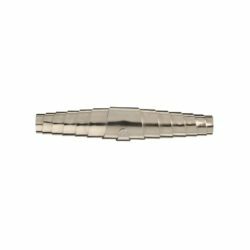 The dual tungsten carbide blades are extremely durable and provide superior sharpness.